Excelsior! Fifty years ago, Fantastic Four debuted as Marvel’s grounded in reality super family, sprouting from the minds of Stan Lee and Jack Kirby. 50 years on, the selfsame World’s Greatest Comics Magazine celebrates 600 issues, natch! We hope will we finally see the return of the Human Torch! … Families have their share of complicated history in the Marvel Universe, and as you belly up to that Thanksgiving table, be thankful your twin brother isn’t in The Brotherhood of Evil Mutants. 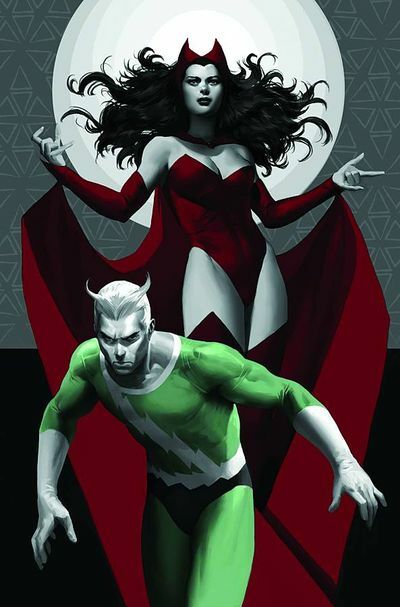 Catch Avengers Origins Quicksilver And Scarlet Witch over some pumpkin pie. 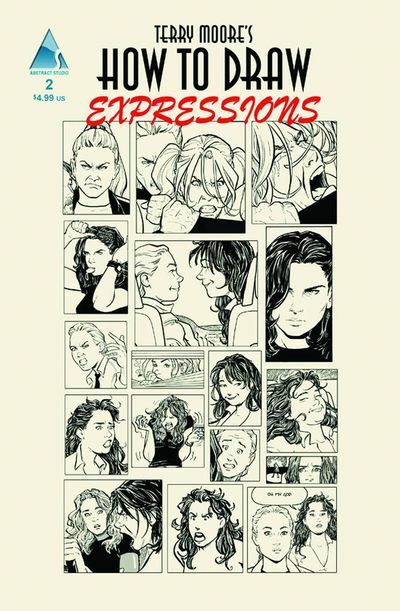 … Terry Moore continues his nifty art school series this week with How To Draw #2 - Expressions. Picks this week from LeaguePodcast.com.